 Ulysses Dancers was established to give contemporary dancers the opportunity to produce quality performances and experience all that a professional dance company would. 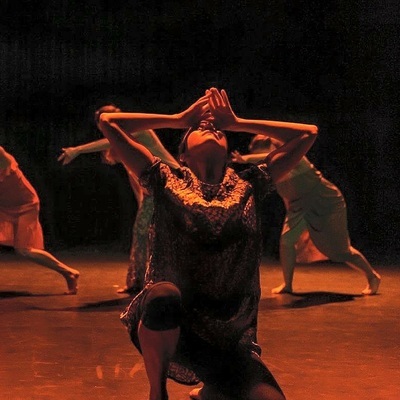 Based in Townsville, Ulysses Dancers is a not-for-profit organisation contributing to the development of performing arts in north Queensland. 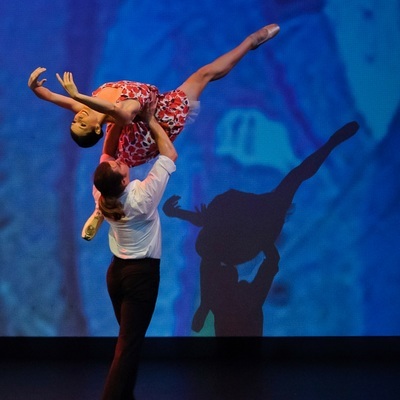 Tickets are on sale for Blue Worlds now. 21st June - 23rd June 2018. 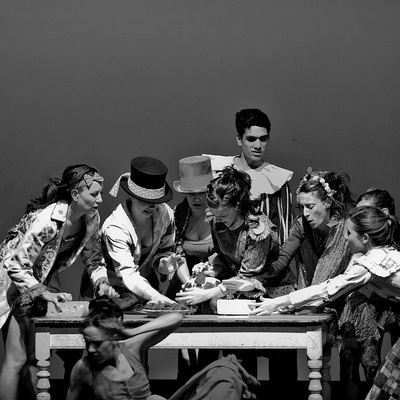 Becoming a dancer - auditions for contemporary dancers are held each year. Find out more. Becoming a sponsor - opportunities for corporate sponsorship are now available. Find out more. Becoming a network member - you can become a network member, enjoying exclusive benefits. Find out more. 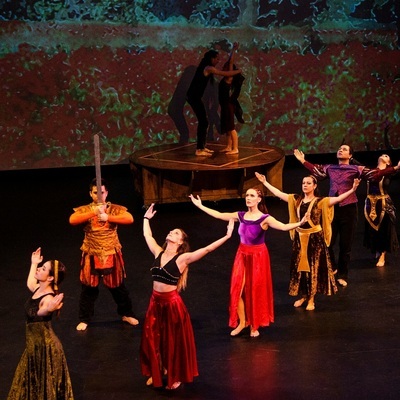 Becoming an audience member - attend each performance and show your support. Find out more.